Isinglass comes from the swim bladder of the sturgeon fish. Dried isinglass is dissolved in warm water to create a 2% solution, which acts as a very mild adhesive, without affecting the visual properties of the manuscript. Steve Mooney treats Latin MS 53, Prolianus’s Astronomia. Conservator Steve Mooney carried out the painstaking work with the aid of a microscope. He perfected this technique on the famous Rylands Haggadah in 2011, before it travelled to the Metropolitan Museum of Art in New York. In advance of the exhibition, you can whet your appetite with the online version, available on Luna. Coat of arms Cardinal Giovanni of Aragon, son of Ferdinand II of Naples, fol. 1r. Digitisation activity around our Special Collections exhibitions has become more and more critical over the past few years. Whether that is because we are increasingly an Information Society or because we can now facilitate the process so much more quickly and easily than we could with analogue photography; the result is a pleasingly fluent process that allows us to produce wonderful visual illustrations. Digital images have multiple uses; for exhibition catalogues, to create exhibition panels, to produce facsimiles, as simple reference images, within discrete online exhibitions, for merchandising and for social media, marketing and promotion to name just a few. The imaging contributes to the overall narrative thread of the exhibition and as such the items to be digitised will usually be selected by the curators. Sometimes it is necessary to produce facsimile items if we can’t display in the original in a display case, as the size and fragility of original items are common issues with Special Collections material. 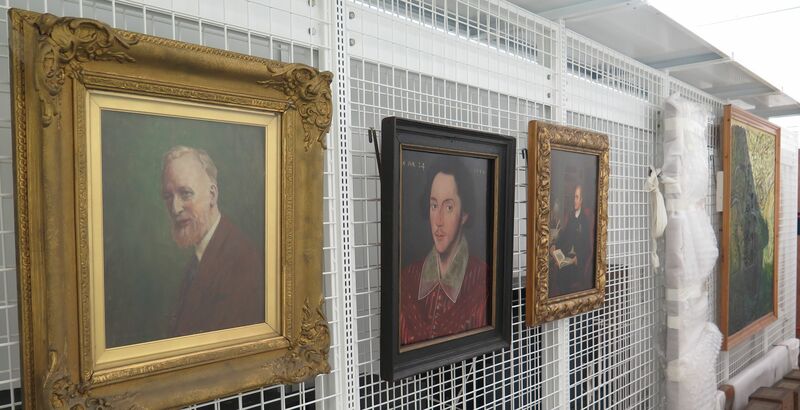 Alternatively, the images will be used to aid interpretation for material on display in the exhibition, either on panels or in a brochure, or online. It is likely that we will digitise a lot more material than actually makes it into the exhibition cases themselves but these extra images allow for greater range and flexibility as the exhibition develops organically. There are concerns that always need to be addressed when digitising Special Collections material. 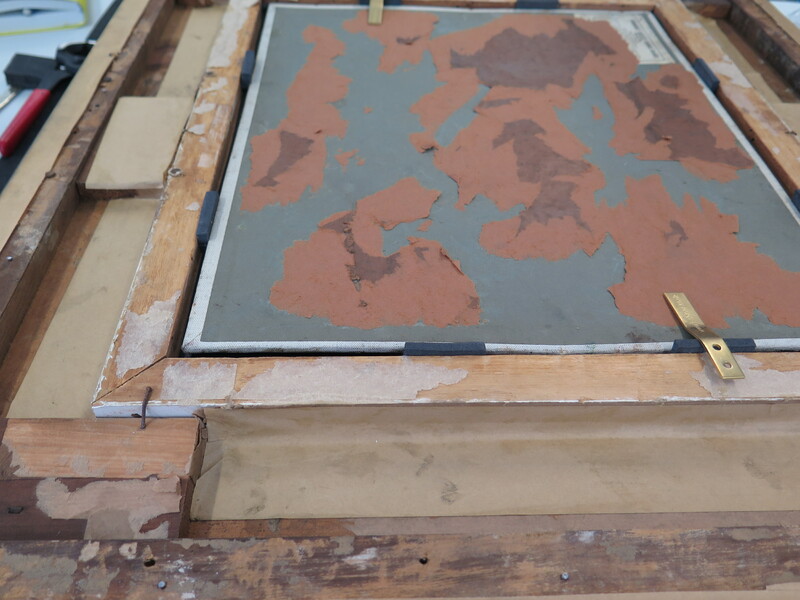 It is crucial that the condition has been carefully assessed by a conservator and that everyone involved is comfortable with the handling of delicate material during the digitisation process. Copyright, ownership and intellectual property rights can also present issues. Any images that are ‘published’ whether in print proper or online must be assessed and where necessary, permission must be sought to reproduce images of a work that is in copyright, or a work that may be on deposit with us at the library. Whether to present or represent material can also pose ethical questions to the curator, such as whether to display human hair. The Victorians particularly were fond of using hair as a memento mori or love token, or even collecting hair as a ‘curiosity’. Under The Human Tissue Act of 2004 hair is not classified as constituting human remains but there can be cultural sensitivities around displaying such items. 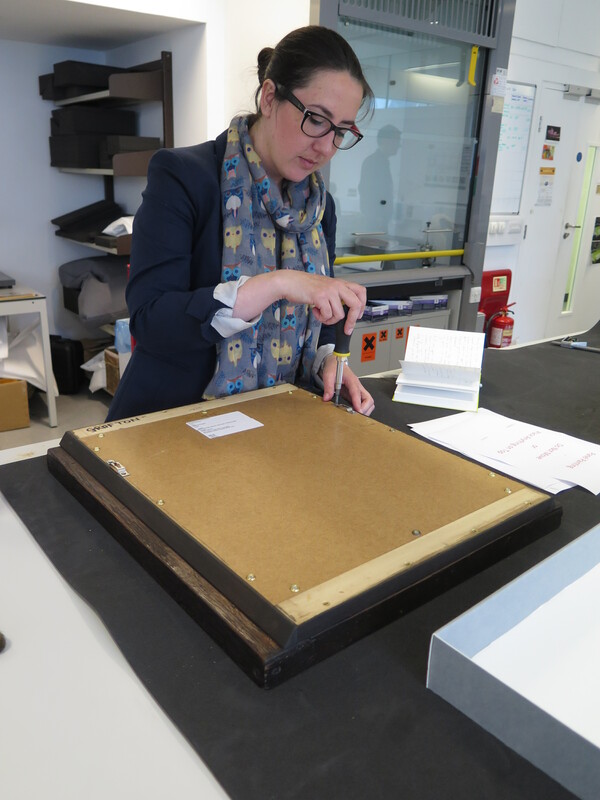 In our Heritage imaging team we employ what we call an object-centred method of digitisation, which places the conservation and preservation of the material at the centre of the process. 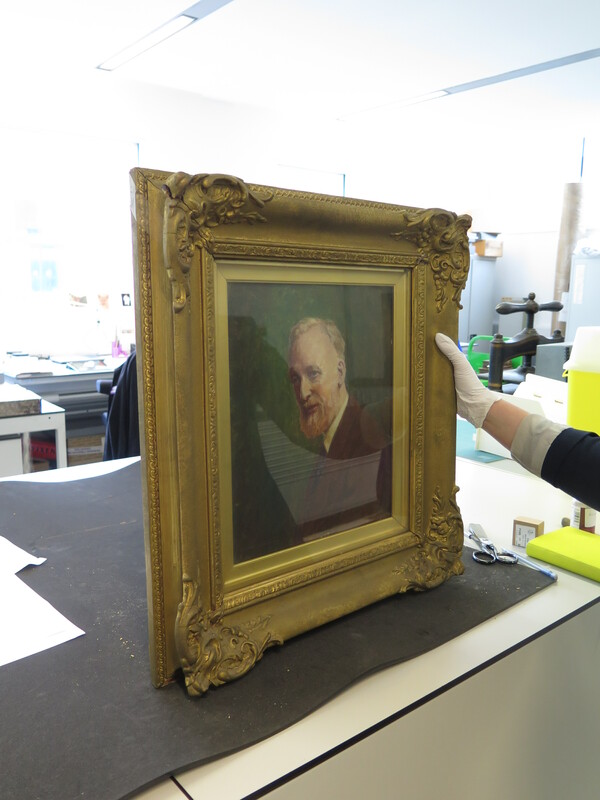 We work very closely with curators and our conservation staff to ensure that the items are handled and photographed in a safe and appropriate manner; whilst utilising the creative skills and experience of the photographers to produce visually engaging representations of our collections. See our CHICC blog for more information about our team and what we do. What do we do with the images? The images will be used for all the usual practical applications but we are always exploring new ways to use the images that we produce. Our shop will regularly stock exhibition linked products designed using our images and we will curate an online exhibition of images in our Image Collections that will engage with virtual visitors who may not be able to visit the exhibition itself. Social media allows us to be a little more playful with the way that we use our images and our marketing team works hard on making the look and feel of the exhibition engaging and inviting. Anything quirky or eye-catching like unusual GIF’s are an attractive way to draw people’s attention and bring the exhibitions to life. Below is a selection of images from some of our more recent exhibitions. All images unless otherwise stated are copyright of the University of Manchester and can be used under the Creative Commons Attribution-Non Commercial-Share Alike Licence.